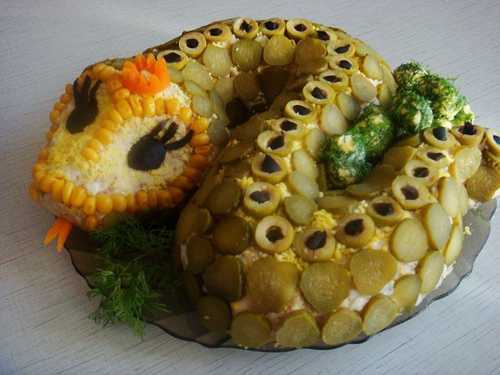 Fun food design ideas create playful and happy atmosphere, perfect for lunar New Year celebration. Creative food design ideas are a wonderful way to add interesting, colorful and meaningful centerpieces to Chinese New Year party table decor, if you want to celebrate the lunar New Year with Chinese friends and relatives. Lunar New Year celebration will begin on February 10, 2013. The Chinese lunisolar calendar causes the dates for Chinese New Year party to change each year, adding surprising flavor to annual Chinese New Year celebrations in Asian style. Food and fireworks, performances and cultural events are important parts of lunar New Year celebration. Chinese make decorations and cook special meals, prepare presents and enjoy a unique spring festival, that marks the new beginning. 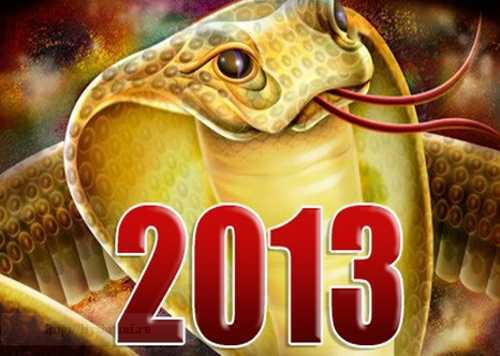 2013 is the Year of the Snake, so if you were born during the right months in 1953, 1965, 1977, 1989, or 2001, this is your auspicious year to make wonderful things happen. 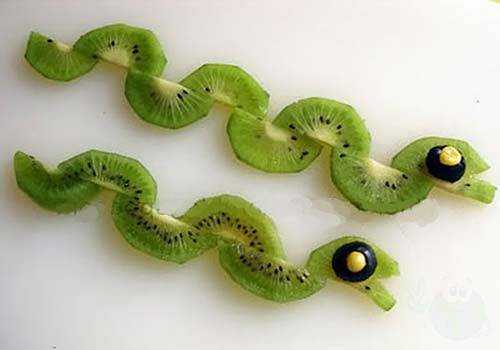 If you have a good sense of humor and wish to please the Black Water Snake in 2013, your can prepare snake-shaped food, bake cookies and loafs that look like a snake, attracting good luck in 2013. 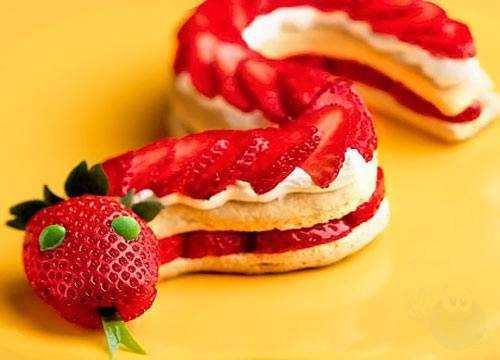 Kids and adult, your guests and family members will enjoy eating surprising snake-shaped meals, sandwiches and deserts that make Chinese New Year celebration even more fun. Here are few fun food design ideas that help create meaningful table decoration for lunar New Year celebration, surprise and delight your guests or family with fabulous edible decorations.